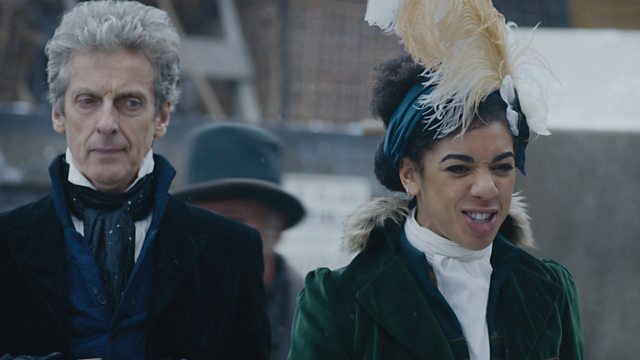 BBC One - Doctor Who, Doctor Who New Series Trailer: See the Universe Anew! Doctor Who New Series Trailer: See the Universe Anew! New companion, new worlds and new adventures… Here’s what in store for the Doctor in 2017!